Friday, July 13th, from 6 PM – 8 PM, join the party. 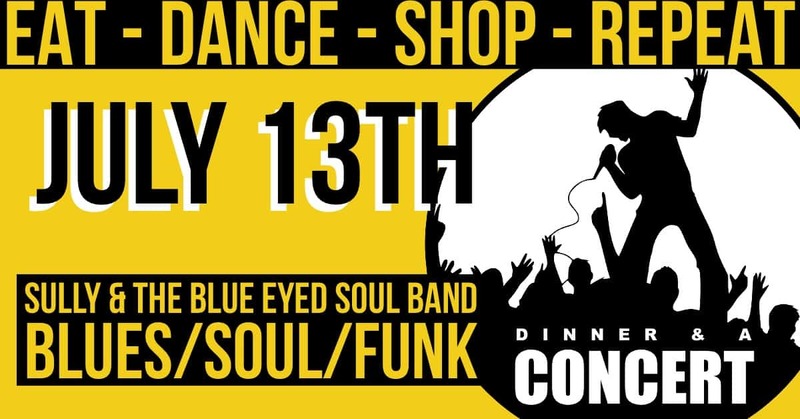 Sully & the Blue Eyed Soul Band will be performing at Dinner & A Concert, in Downtown El Cajon. The Band has requested their performance fee be donated to the Challenged Athletes Foundation. We invite you to come out and enjoy the celebration. 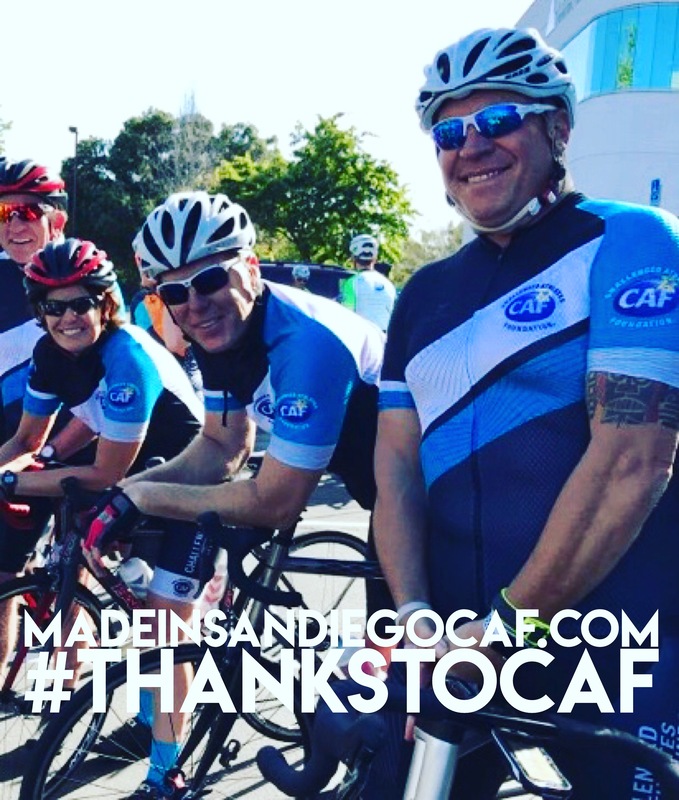 Eat, dance, shop and help us support the Challenged Athletes Foundation success. Mayor Kevin Faulconer is a graduate of San Diego State University and has been serving the community as Mayor since 2014 with an overarching goal to create great opportunities for every resident in every neighborhood. Shelley Zimmerman has committed herself over a 35-year career to the safety and improvement of the San Diego community. She was the first female SDPD Chief of Police and she believes everyone shares in the responsibility to help each other make San Diego and our world a better place. Bob “Sully” Sullivan is a San Diego native who considers himself a crusader for his hometown through his successful career as an American TV and radio personality over the last two decades.